The high-water resistance confirms the timepiece’s place in the Diver collection as both a highly reliable diving instrument, and a distinctively timeless sports watch. It is designed with all the necessary features such as high readibility with the luminous hands, indexes and bezel markers, which ensure the ultimate experience for divers. 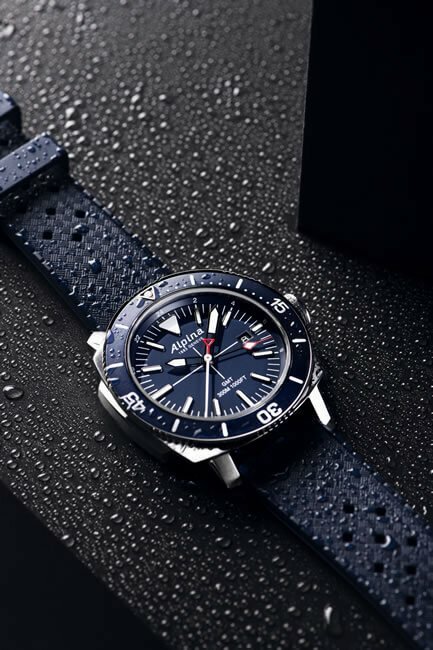 For 50 years, Alpina has been riding on the wave of success with the Seastrong Diver collection, the timepiece is for those who are captains of their own destiny. The history of the collection bears witnesses of its performance, when back in the 1960’s the models could already meet 200m water resistance. These models are fit for a whole new generation of adventurers. 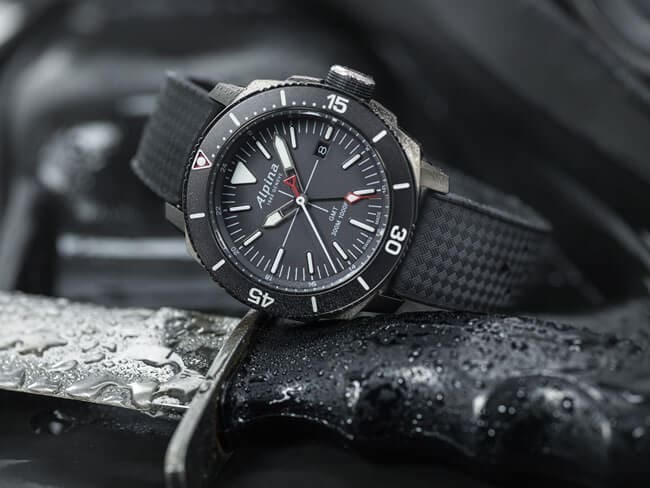 As befits a marine instrument, the model respects its heritage featuring an oversized 44mm case, a uni-directional ratcheting 60min diving bezel and luminous indexes. 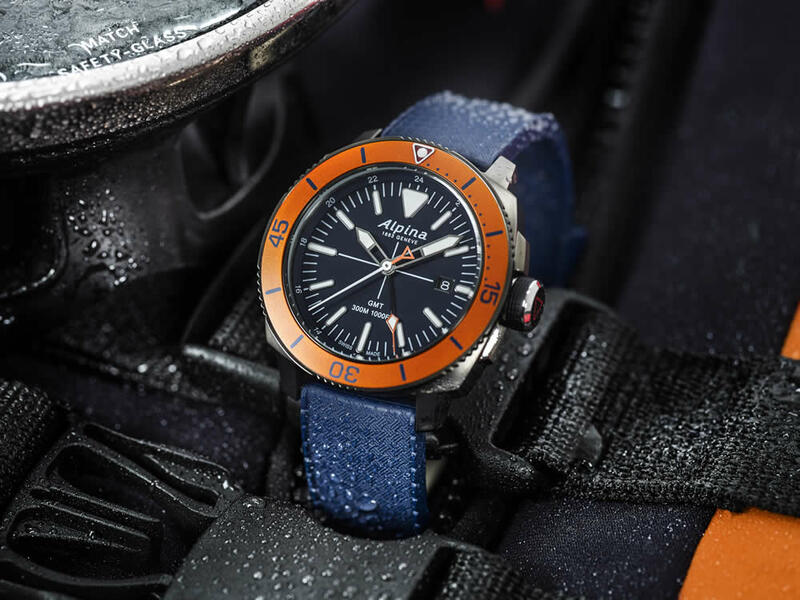 This diving bezel is featured in various colors such as: navy, grey, burgundy, orange and blue with luminous indexes. The watches are powered by an AL-247 quartz caliber. Their dials make a bold connection with the bezel, coming in a deep oceanic blue of a light grey finish. They indicate the hours, minutes, seconds, GMT and a date window, visible at 3 o’clock. The watches are water-resistant to 300m. 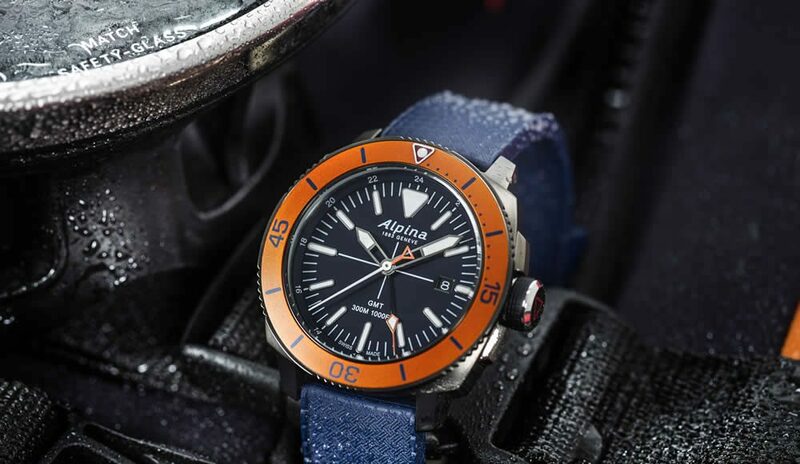 All enclosed by the engraved case and screw-in crown which offers added security while diving. 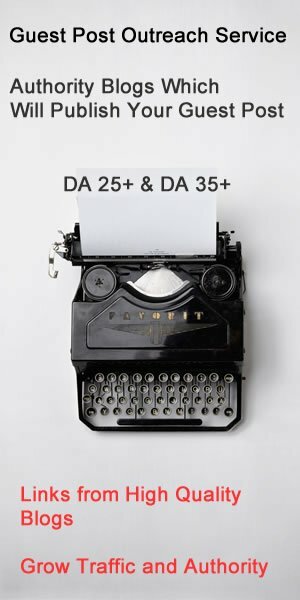 The owner can recognize an original Alpina watch by our codes: the white second hands with the red triangle and black color GMT with the iconic red arrow.